UK Athletics has announced season ticket information for the 2019-20 men’s basketball season. Donate your car to WUKY. It's simple, hassle-free, and a great way to help fund your favorite public radio station. Democrat Andy Beshear says he wants to expand gambling in Kentucky and use the proceeds to fund struggling public pension systems. Two of his rivals in next month's gubernatorial primary are taking shots at the proposal. In the largest grant ever awarded to the University of Kentucky, researchers from UK's Center on Drug and Alcohol Research (CDAR) and across campus — in partnership with the Kentucky Cabinet for Health and Family Services and the Justice and Public Safety Cabinet (JPSC) — will lead a project as part of the HEALing Communities study. Officials in a southcentral Kentucky city have voted against an ordinance that would add specific housing and employment protections for gay, lesbian and transgender residents. U.S. Education Secretary Betsy DeVos was in Lexington Wednesday to pitch a federal tax credit she argues would expand school choice. There’s been a lot of media coverage lately about Lexington’s relatively new community paramedicine program. That’s an initiative undertaken by the Lexington Fire Department and the UK College of Social Work with the goal of saving citizens, local government, and private insurers thousands of dollars by reducing the number of ambulance runs for frequent callers to 911. Just last week Mayor Linda Gorton acknowledged the importance of keeping the program going in the face of tight budget times. This week on Dr. Greg Davis on Medicine we hear from Dr. Alison Gibson, an assistant professor in the UK College of Social Work, and one of the architects of the community paramedicine program. The best-selling author and NPR contributor comes to Lexington on November 18. Public media funding represents .01 percent of the federal budget. 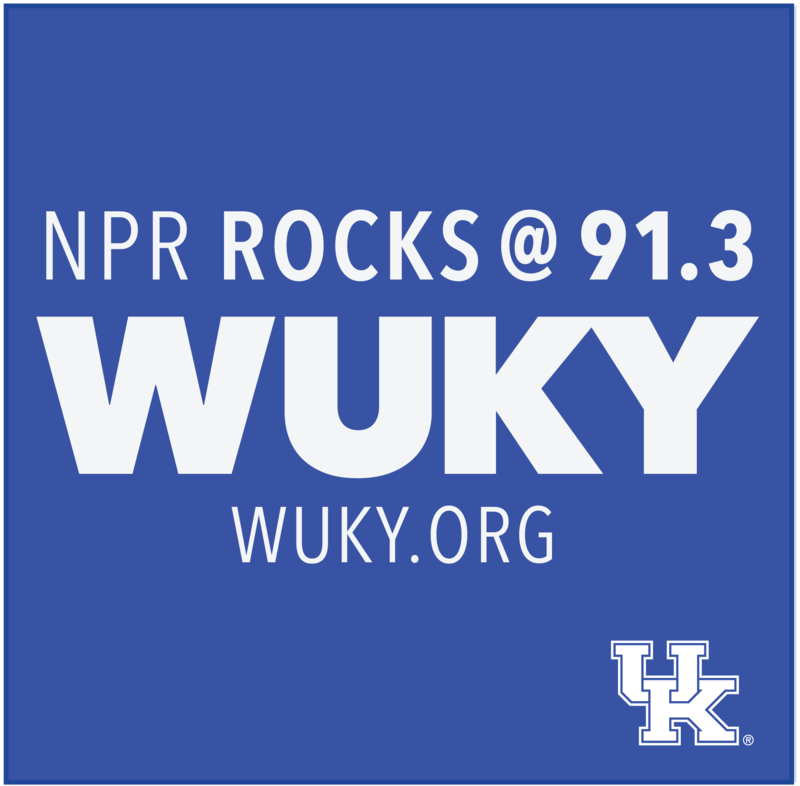 Cutting funding would have no effect on the national debt, but would devastate local stations like WUKY. WUKY delivers a roundup of the week's top headlines from our award-winning newsroom straight to your inbox. Facing closely contested election races in Florida and Arizona, President Donald Trump is spreading misleading rhetoric regarding voting fraud. Persons with disabilities who have issues accessing the WUKY public file may contact Tom Godell at 859-257-3226.